Distinguishes between dancing in the church or dancing in God's presence. 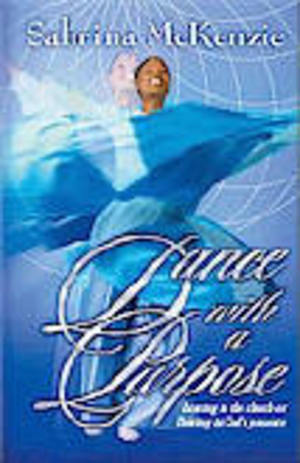 This book imparts a higher level of excellence in praise and worship through the ministry of dance by depositing spiritual direction incorporated with knowledge of the prophetic, worship, intercession, standing in warfare and teaching on running with your pastor's vision. In this book you will discover that God refines, separates and brakes those that he chooses and then empowers you to set the captive free.